June means it’s time to go outdoors, fire up the grill, and head to the beach. It’s the perfect time for enjoying nature, family, and friends. But with everything happening in June, don’t think for a minute that hot sales won’t be amongst all the excitement. There are plenty of items you can enjoy at rock bottom prices during the month of June, all of which can help you stock up for less! Take a look below at what to buy in June for less so you can build your stockpile while saving some cash! 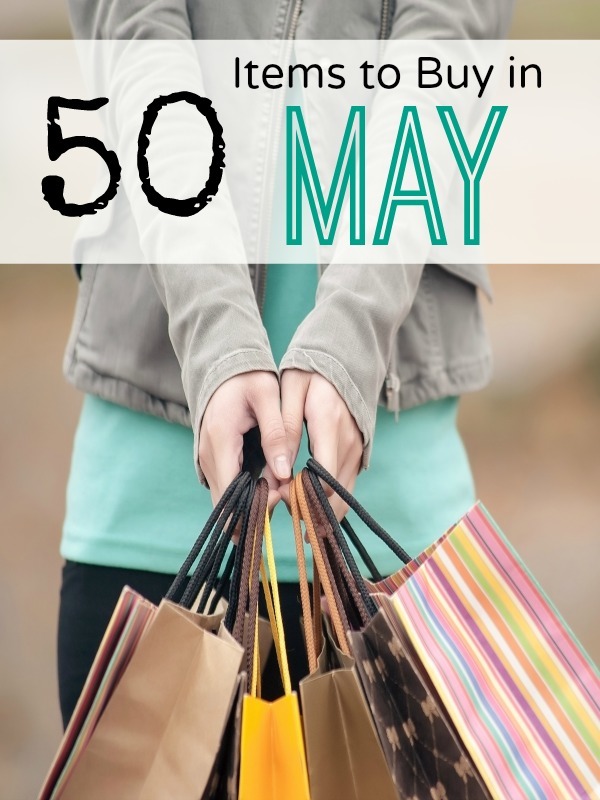 Now that you know what to buy in June, are you ready to get out and enjoy all of the sales? 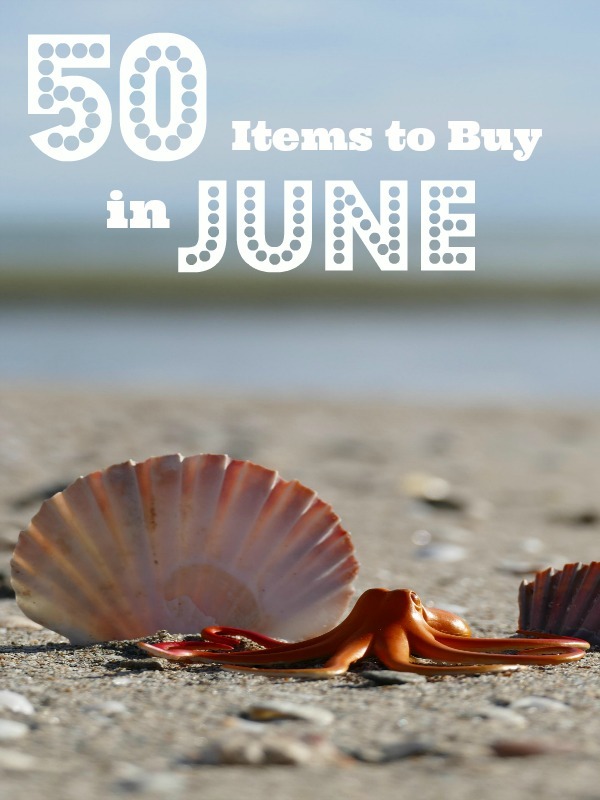 Give these 50 items your consideration so you can get the most for your money!